If "the Life of the Flesh is in the Blood," is Conception When Life Begins? Are Jesus' Words More Important Than the Bible Writers'? A rich young man learns a very hard lesson when he comes to Jesus. 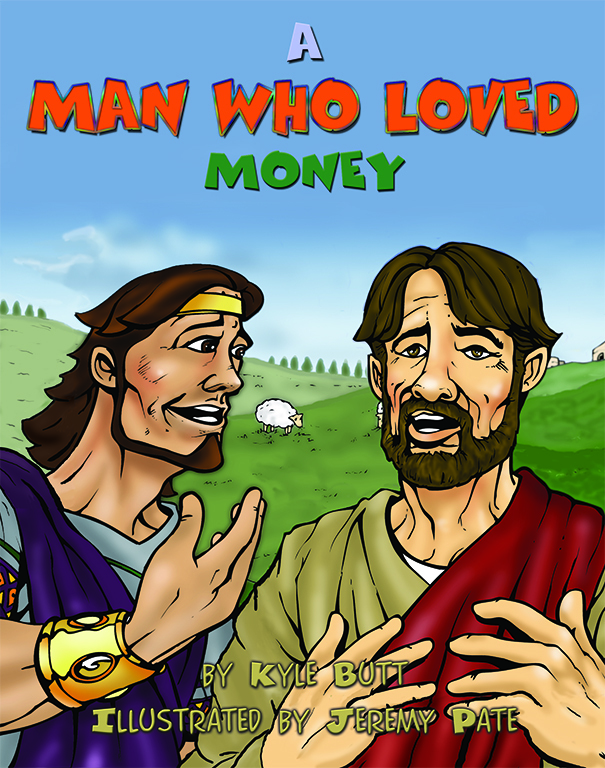 He learns that Jesus must be more important to him than his money. 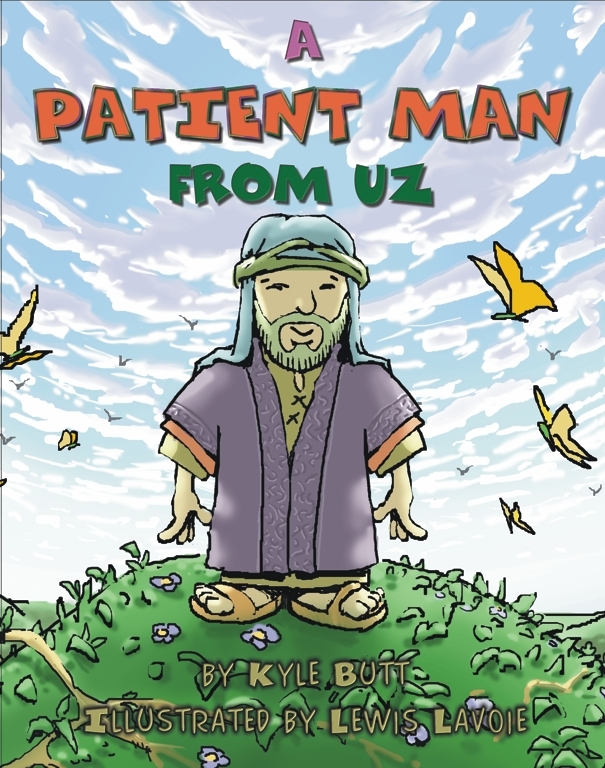 Through the life and story of Job, God gives us amazing insight into the problem of pain and suffering, teaching children that they must learn how to handle life’s tough times. The story of the prodigal son is one of the most insightful, memorable stories that Jesus told while He was on Earth. Through it, Christ brought to light the ravages of sin, the value of true repentance, and the love of the heavenly Father. 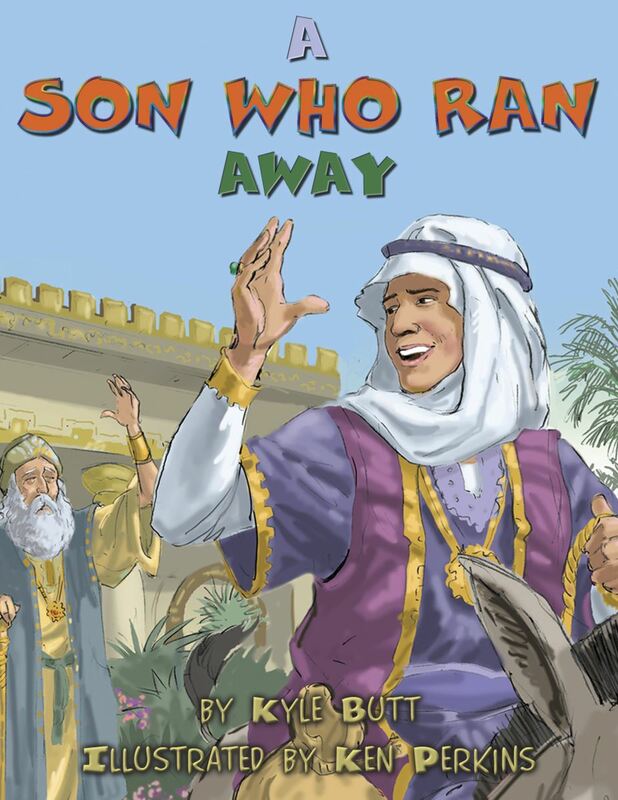 What is so unique about these three books is the skillful use of rhyming verse on a child’s level that helps bring alive the Bible characters and make them memorable. Beautiful, professional illustrations enhance the impact of each book. These books offer an easy-to-read resource for teaching children. Why not get a copy of all three books for every child at your church?